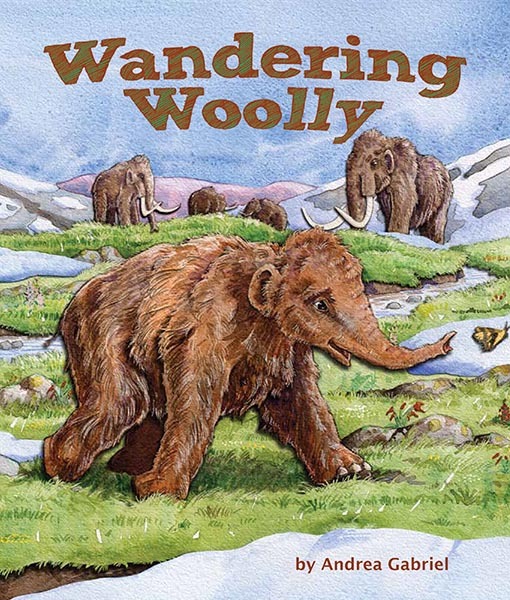 Wandering Woolly is out in the stores! Woooo! 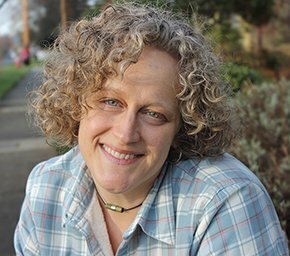 You can purchase from your local book store at Indiebound or buy through Amazon, as well as through a variety of online sellers. I am glad to see this little pachyderm out teaching little ones about North America during the last ice age. I hope she does well on her travels. 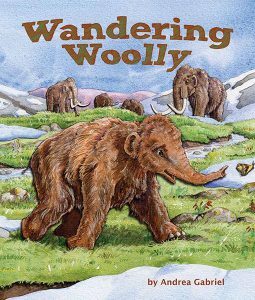 To celebrate I’ll be posting a variety of Wandering Woolly activities here on this page. 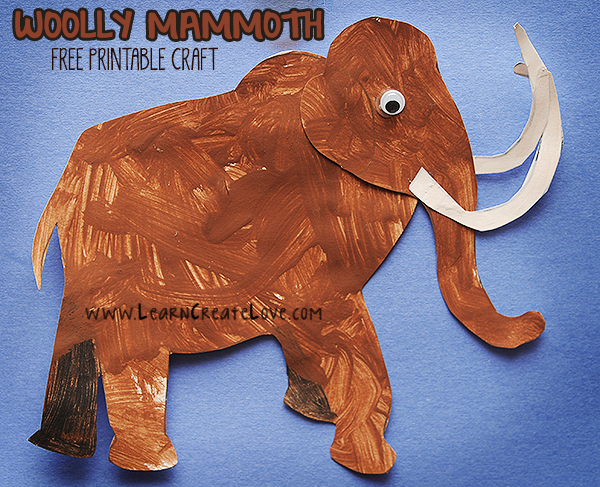 Let’s start with this Woolly Mammoth Printable Craft from Learn Create Love. A great kid’s craft idea, but fun to do together. Just follow the link to Learn Create Love’s site, the download, print, paint, cut, and glue your way to mammoth fun with the kiddos.